Hi all! Wow, this week has been kinda crazy. 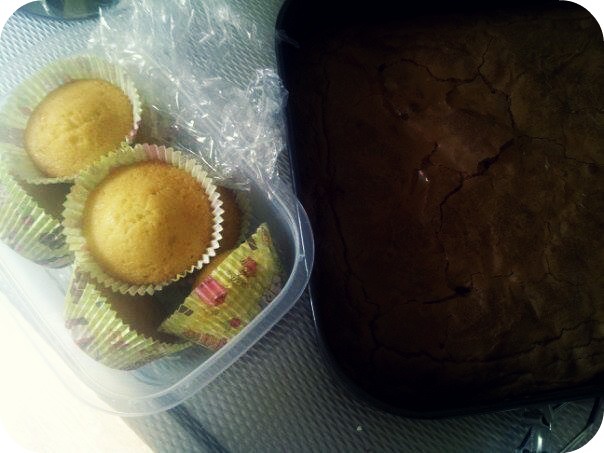 It's my mum's birthday tomorrow and I promised I would do all the baking...for 15 people. Uhhm yeah. Easier said than done, that's for sure! I am just done. While typing this I stell smell of sugar and vanilla haha. I ended up making 16 cupcakes, 18 scones, 18 brownies, buttercream for all the cupcakes, a cinnamon/pear cake and a carrotcake. Oh yeah. I need some sleep now lol. First I have a batch of pics for you in my Snapshots of life! 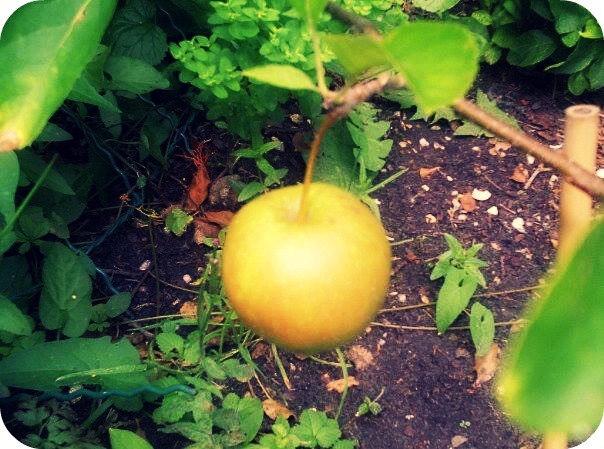 My little appletree is growing his first apple!! 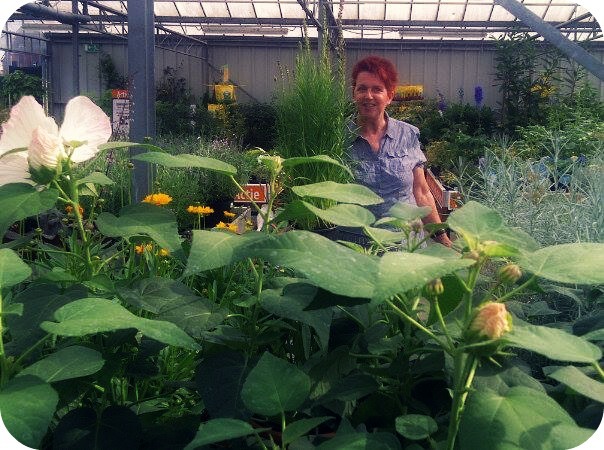 Visiting a gardencentre with mummy! 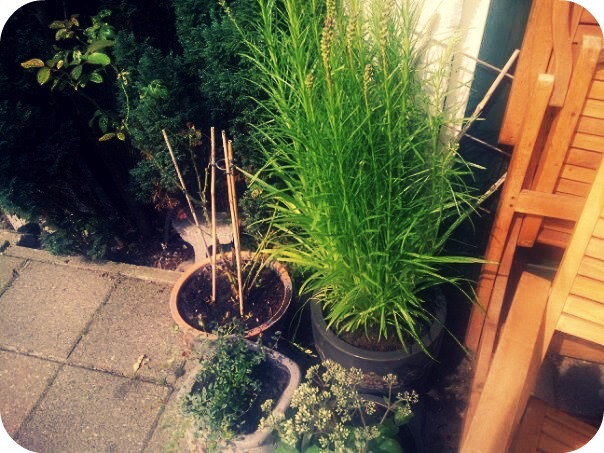 The result in my yard, pretty plants. 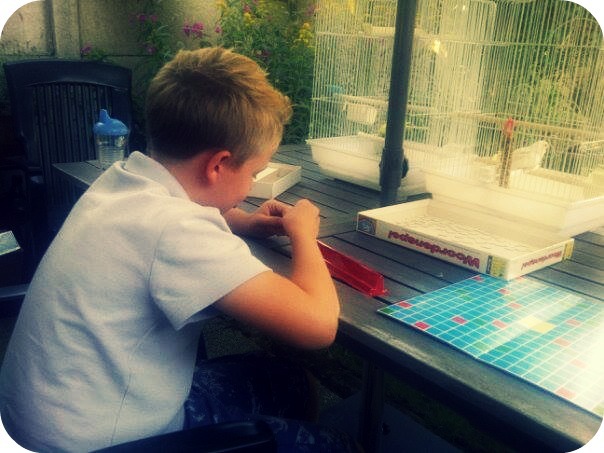 Playing a wordgame with my nephew. 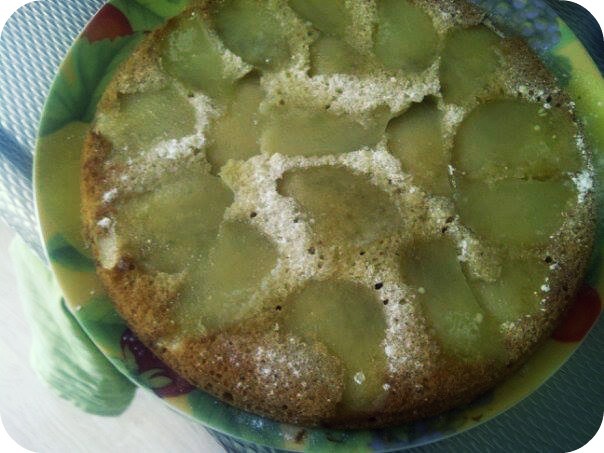 The pear cinnamon cake, with powdered sugar. 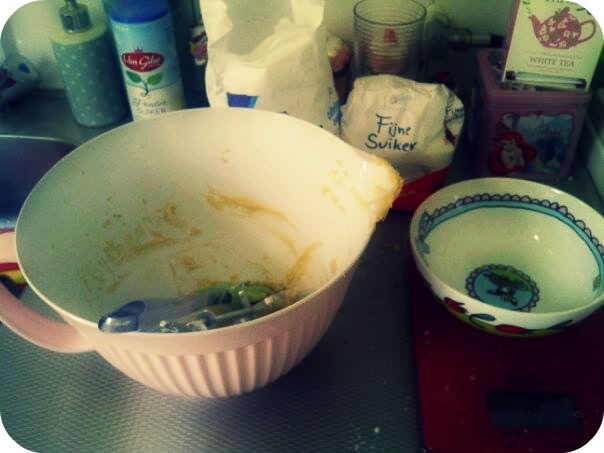 A messy kitchen after my baking.